The team management hopes for another valuable performance by the team. Nottingham: India won the Toss and decided to bowl first in the first game of the three-match ODI series here today. Siddharth Kaul made it into playing XI in place of Bhuvneshwar Kumar who has not fully recovered from a back spasm. Kuldeep Yadav, who was benched in the 3rd T-20 game, too found a favor from team Management. The team management hopes for another valuable performance by the team. 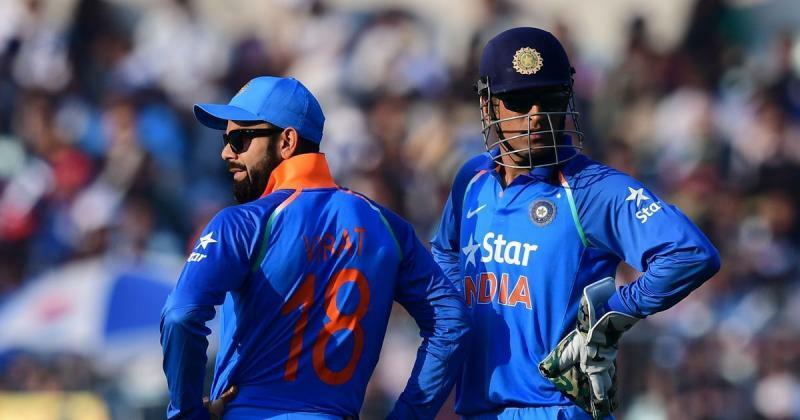 With the ODI World Cup scheduled to be held here next year, the three-match series will also give Kohli and his teammates a fair idea of the playing condition in England. The men in blue carry a deep batting line-up with most of their batsman in good touch with the willow. 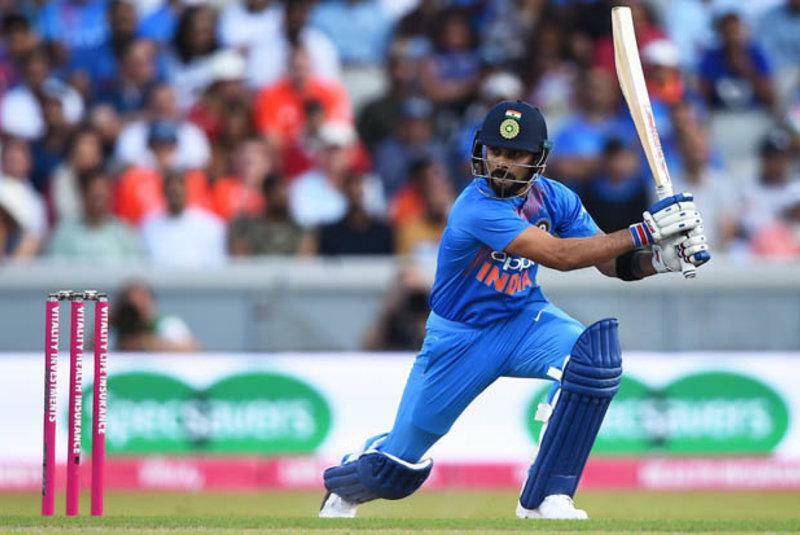 While both Rohit Sharma and KL Rahul slammed a ton each in the T20I series, Kohli missed his half-centuries by whiskers on a couple of occasions. In the bowling department, Kuldeep Yadav and Yuzvendra Chahal will once again be the key. Kuldeep has claimed 20 wickets in his last eight ODIs while Chahal scalped 24 wickets in his last ten outings.Apart from the duo, Umesh Yadav and Bhuvneshwar Kumar will share the new ball. On the other hand, hosts England, would try to leave the T20I series defeat behind and will take some motivation from the ODI series against Australia, where the Eoin Morgan-led side had crushed the visitors 6-0. India Playing XI: Rohit Sharma, Shikhar Dhawan, K.L. Rahul, Virat Kohli (captain), Suresh Raina, Dhoni, Hardik Pandya, Siddharth Kaul, Kuldeep Yadav, Umesh Yadav, Yuzvendra Chahal. England Playing XI: Jason Roy, Jonny Bairstow, Joe Root, E. Morgan (captain), Ben Stokes, Jos Buttler, Moeen Ali, David Willy. Liam Plunkett, Adil Rashid, Mark Wood.